UN - The Earth’s protective ozone layer is on track to recover by the middle of the century, the United Nations today reported, urging unified action to tackle climate change and curb continued fluctuations to the composition of the atmosphere. That is according to the assessment of 300 scientists in the summary document of the Scientific Assessment of Ozone Depletion 2014, published by the UN Environment Programme (UNEP) and the UN World Meteorological Organization (WMO). The ozone layer, a fragile shield of gas, protects the Earth from the harmful portion of the sun’s ultraviolet rays, thus helping to preserve life on the planet. Its recovery, according to the scientists, is attributed to the collective action through the Montreal Protocol, which since 1987, has led countries to carry out policies to reduce and then phase out their use of ozone-depleting chemicals. Without the Montreal Protocol and associated agreements, atmospheric levels of ozone depleting substances could have increased tenfold by 2050, according to today’s report. “However, the challenges that we face are still huge. 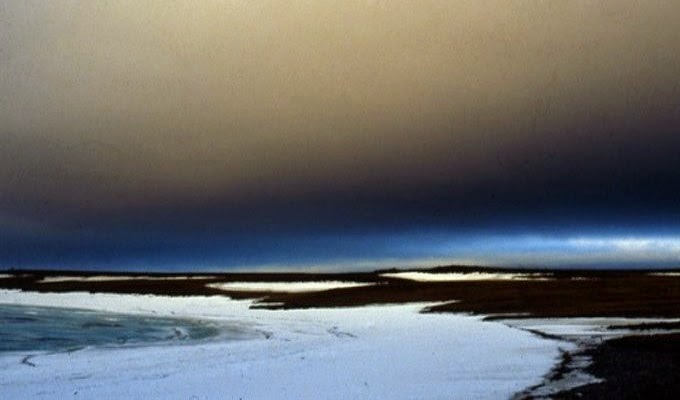 The success of the Montreal Protocol should encourage further action not only on the protection and recovery of the ozone layer but also on climate,” said UNEP Executive Director Achim Steiner. Secretary-General Ban Ki-moon will host on 23 September at UN Headquarters in New York a summit in an effort to catalyze global action on climate change. “The Montreal Protocol community, with its tangible achievements, is in a position to provide strong evidence that global cooperation and concerted action are the key ingredients to secure the protection of our global commons,” Mr. Steiner added. Among the key findings of the report, the authors noted that what happens to the ozone layer in the second half of the 21st century will largely depend on concentrations of CO2, methane and nitrous oxide – the three main long-lived greenhouse gases in the atmosphere. The Scientific Assessment Panel is expected to present the key findings of the new report at the annual Meeting of the Parties to the Montreal Protocol, to be held in Paris in November 2014. The report will be issued early next year.